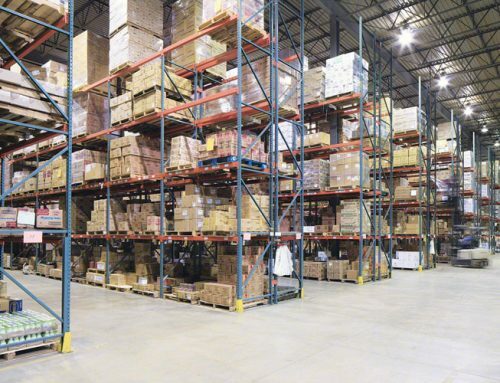 High-density pallet storage allows companies to maximize their warehouse space by fitting more pallets and a greater range of inventory into a smaller area. The concept is simple, but the considerations are complex. Dynamic racks offer several major advantages. 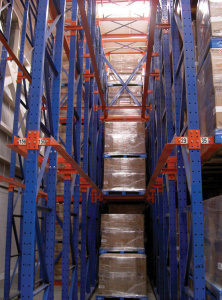 The real challenge is deciding whether pallet flow warehouse racks or shuttles are better for your business. Dynamic systems support dense deep-rack storage. 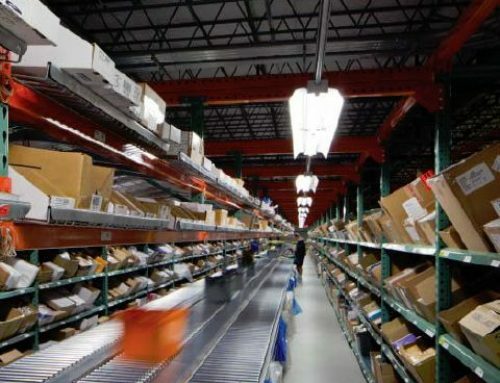 \Automated units reduce inventory handling and maximize efficiency. Systems support first-in, first-out models that are ideal for perishable inventory. By reducing handling, dynamic racks minimize order fulfillment costs. Specialized equipment is typically not required. Pallet shuttle systems and flow racks offer several business advantages by increasing efficiency and reducing operating costs. 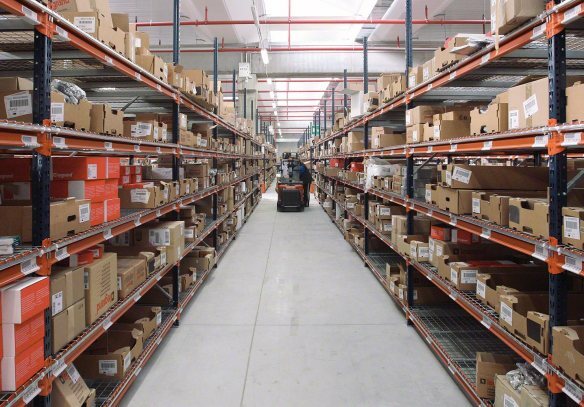 However, the ideal solution varies depending on the warehouse. Consider the following factors to ensure that you’re getting the best value. Minimizing order pick times is critical. To realize the benefits of a shuttle system, the unit must be moving five pallets concurrently. Otherwise, your forklifts face downtime while the shuttle traverses the lane. Installing dual shuttles is one option, but this is not always economical. On the other hand, pallet flow warehouse racks don’t require a shuttle to move products between the loading and picking areas. Gravity flow racks automatically move pallets toward the picking side every time that one is removed. This greatly enhances worker efficiency. 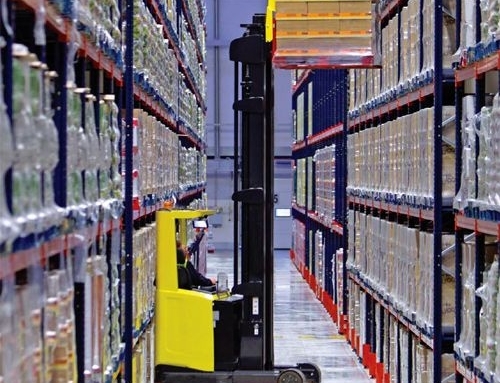 When analyzing pick times, it’s essential to compare how long it would take for a shuttle to traverse a deep rack versus the time that it would take for a forklift operator or automated guided vehicle (AGV) to pick pallets from a gravity-driven storage system. As a rule, AGVs or conventional forklifts interfacing with a gravity rack can transport multiple pallets 50 percent faster than pallet shuttle systems. Some dynamic pallet storage systems rely on heavy machinery with intricate moving parts. For safety, it’s imperative for warehouse staff to inspect pallets for broken boards, protruding staples and loose shrink-wrap. Additionally, the shuttle lane and rails must be free from debris. Automated shuttles need considerable upkeep to operate efficiently. This may substantially increase your ownership costs. Shuttle sensors need regular cleaning to function properly. Due to wear and tear, shuttle wheels require periodic replacement. Excessive warehouse humidity may affect a shuttle’s operation and lifespan. Batteries require regular charging and replacement. In an ideal environment, pallet shuttle systems can double your company’s throughput while halving the number of required forklifts. However, there are limitations. Orders per SKU must be very high to justify the investment. Also, as your sales grow, you’ll have to purchase additional shuttles. Inclined pallet racks work well with shallow or deep lanes. 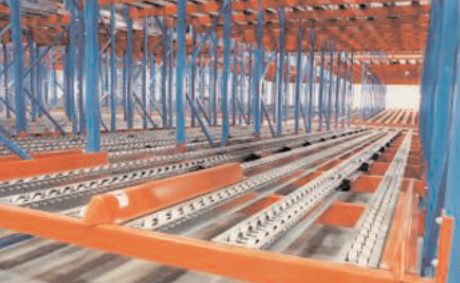 Separate loading and picking aisles increase efficiency. 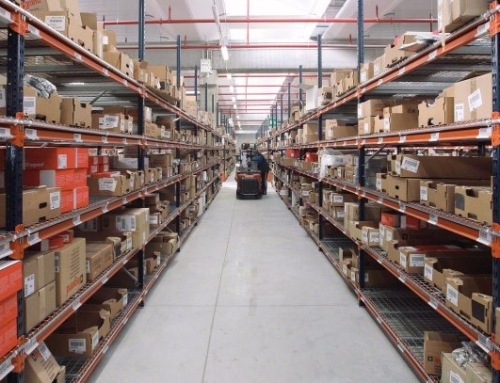 SKU-specific lanes enhance inventory organization. Installation and upkeep costs are substantially lower. Racks are easy to reconfigure as your inventory changes. Brakes maintain safe pallet moving speeds. Shuttles handle racks up to 25 pallets deep. Individual SKU lanes provide maximum selectivity. A single shuttle can handle pallet storage and retrieval. Low-profile shuttle platforms maximize vertical space. Shuttles support first-in, first-out and last-in, first-out strategies. 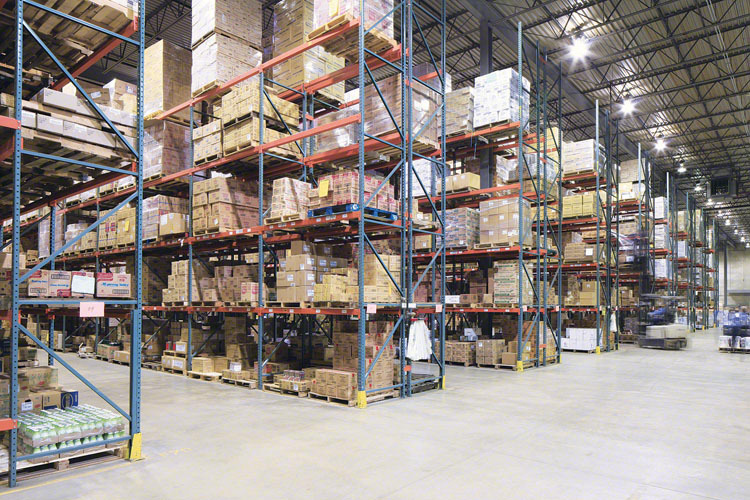 Units excel when moving high-volume, low-SKU inventory. Shuttles free forklifts to handle other tasks. Separate load and pick aisles are required. Additional personnel are needed to move inventory. 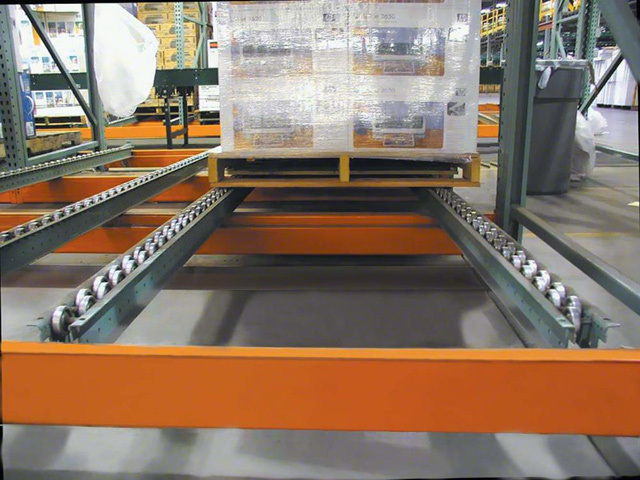 Pallet flow systems require extra vertical clearance. Automated systems have higher ownership costs. At $35,000 per unit, the initial investment is significant. Shuttle units consume power that drives up your utility bills. Some lane configurations demand specialized lift equipment. Inventory changes require the removal of shuttles. 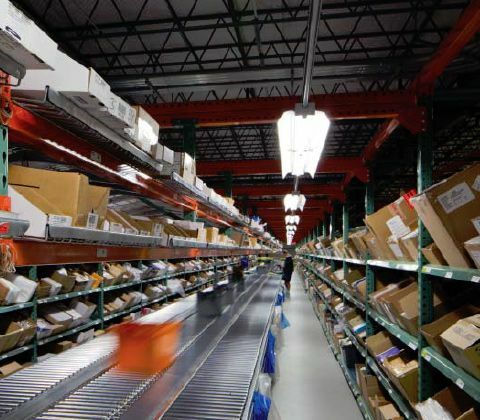 Most warehouses can choose between several high-density storage systems depending on budget, inventory size, warehouse space and scalability needs. 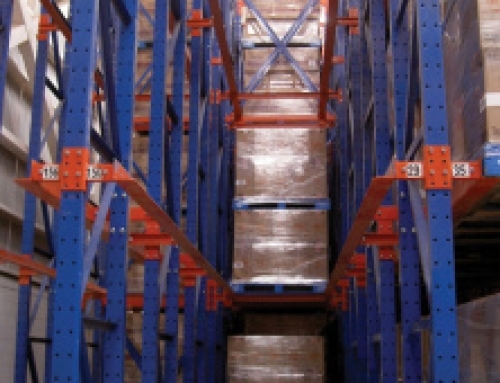 Our experts can recommend the material handling solution for your warehouse. Contact us today!